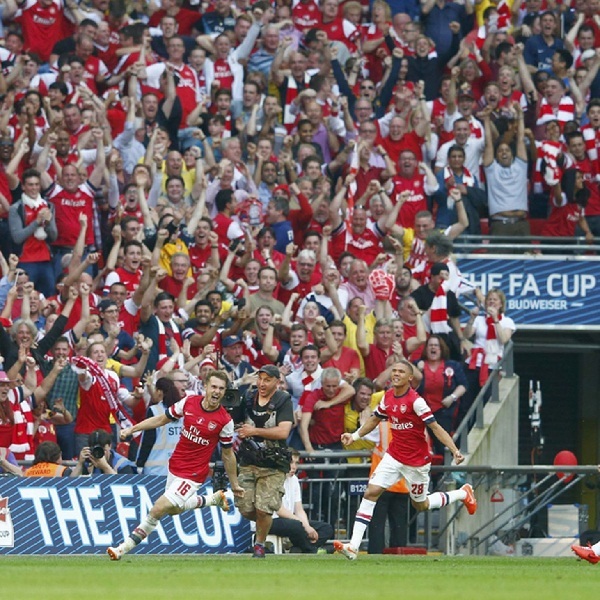 Arsenal and Aston Villa will play in the FA Cup Final at Wembley Stadium on Saturday, 30th May. The teams last played in February this year and Arsenal won the game 5 – 0. Prior to that they played in September 2014 and Arsenal won the game 0 – 3. Arsenal has reached the FA Cup final after beating Reading 1 – 2 in the semi-finals and prior to that beating Manchester United 1 – 2. Aston Villa beat Liverpool 1 – 2 in the semi-finals and prior to that they beat West Bromwich Albion 2 – 0. A 1 – 0 win for Arsenal is the most likely outcome with William Hill and Bet365 offering odds of 6/1 and 11/2 respectively.